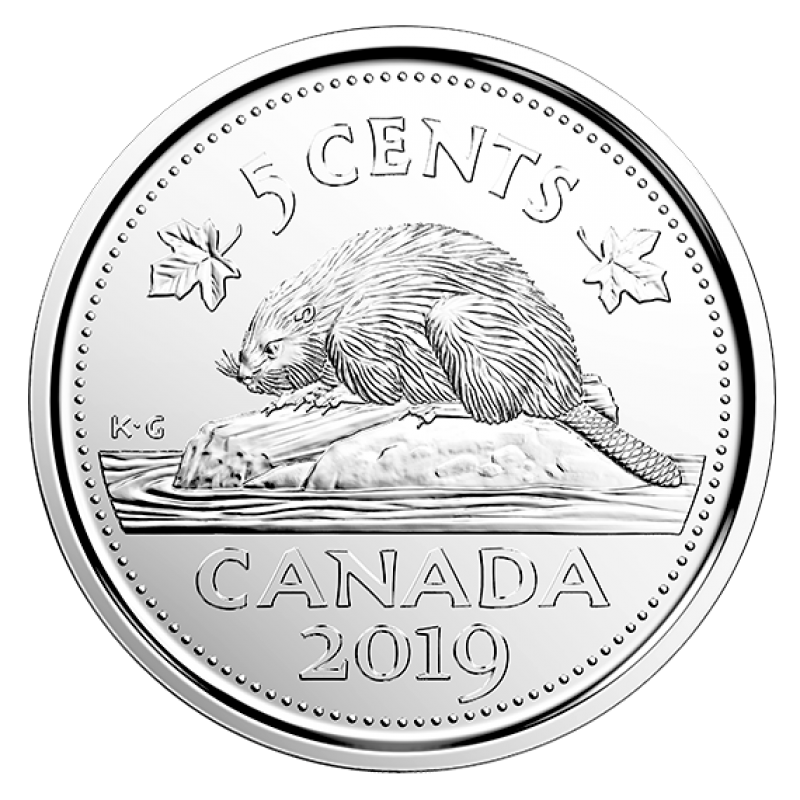 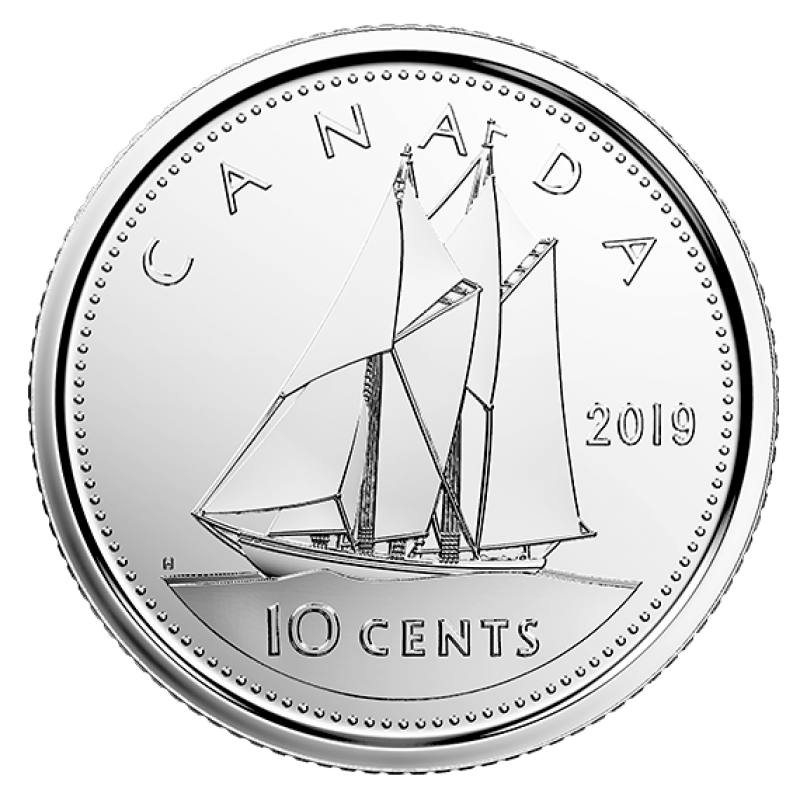 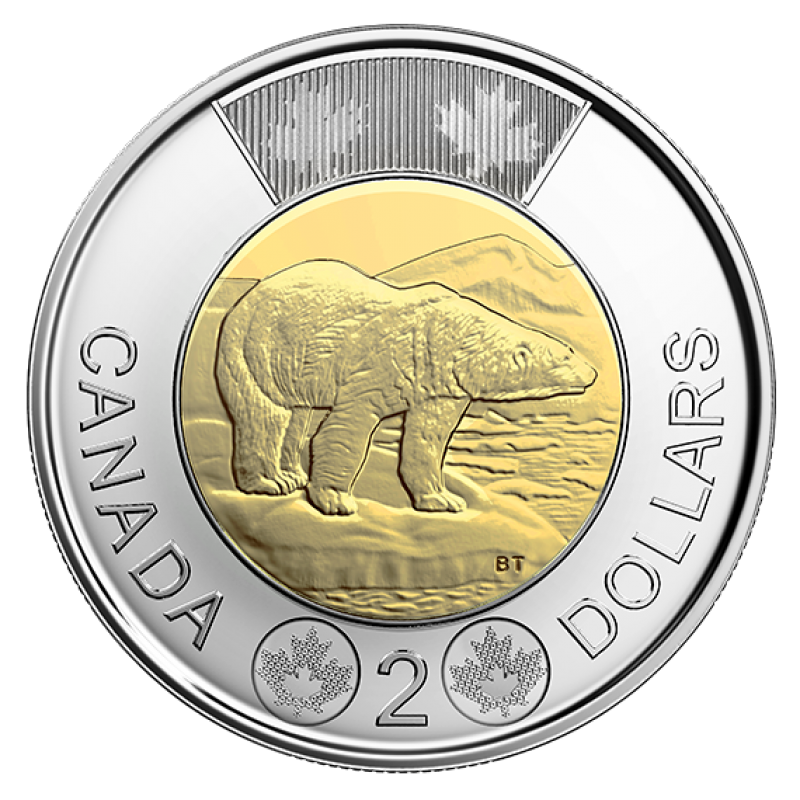 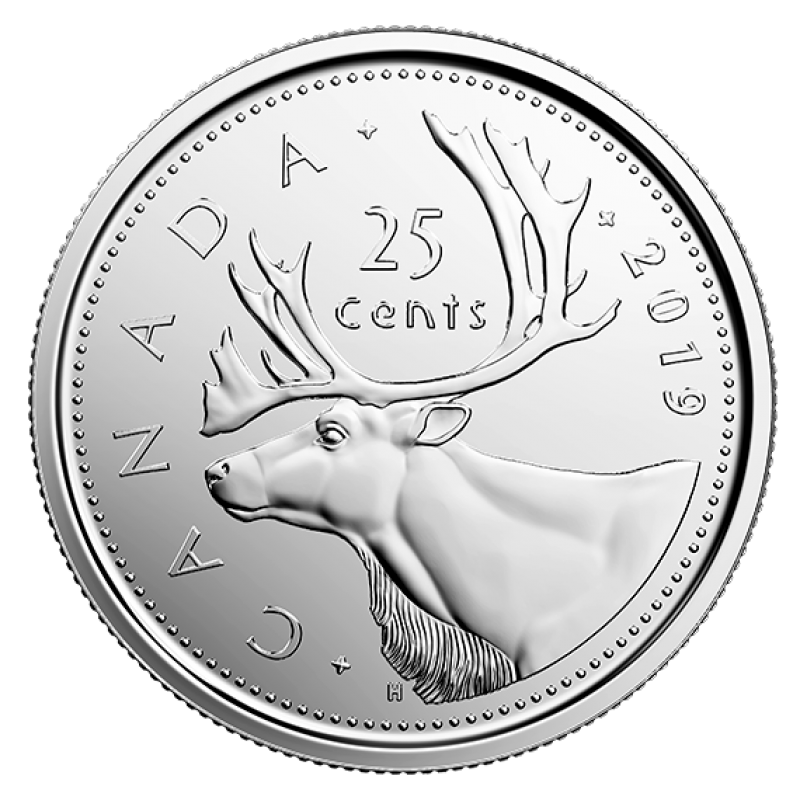 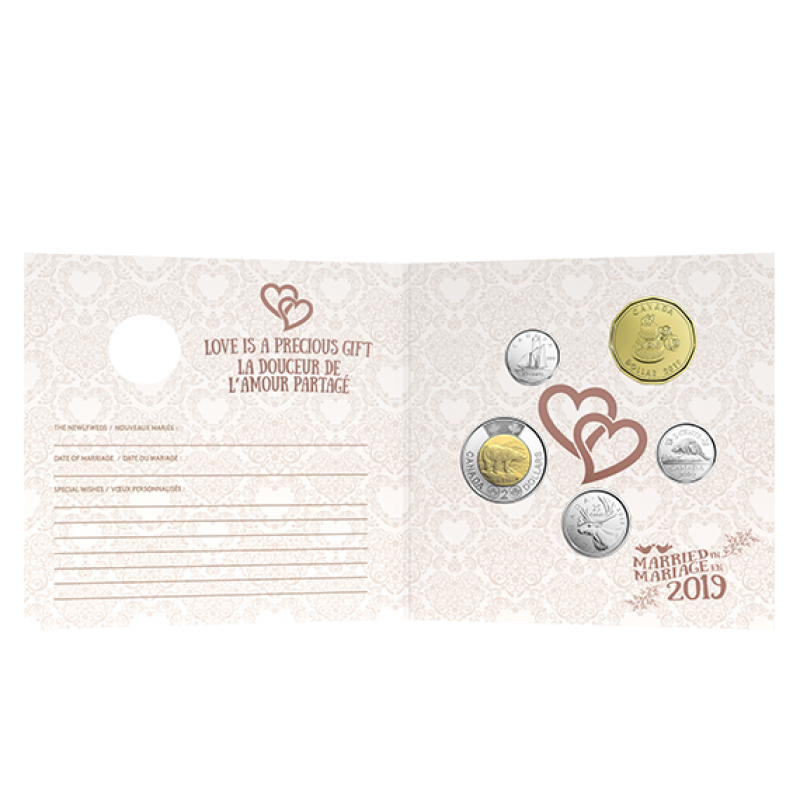 Includes uncirculated coins from 2019—$2, 25¢, 10¢, 5¢. 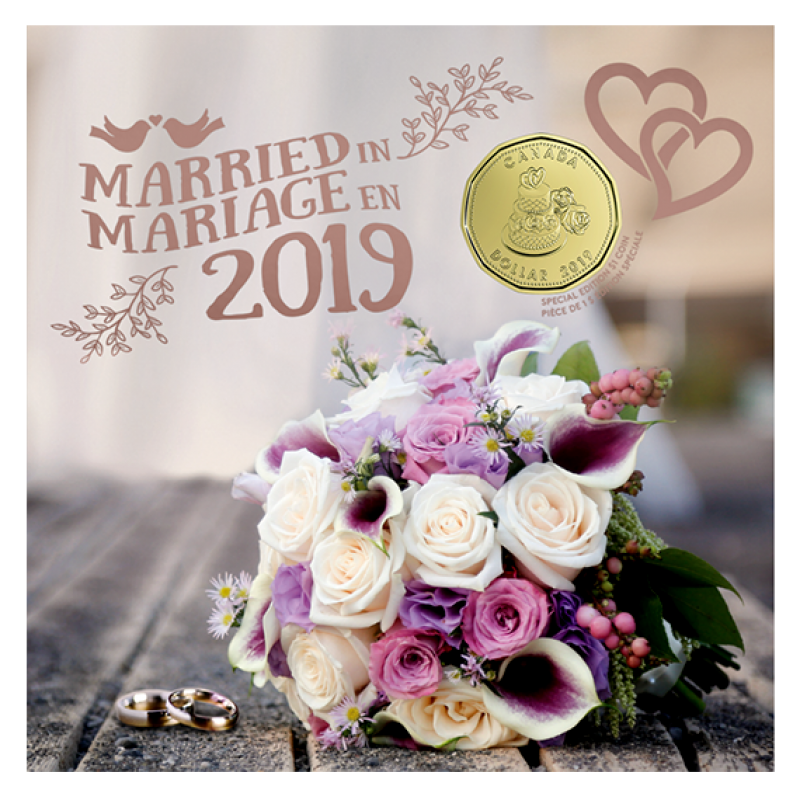 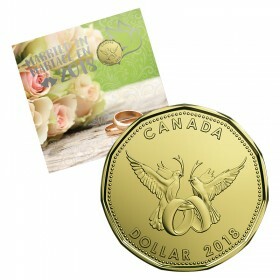 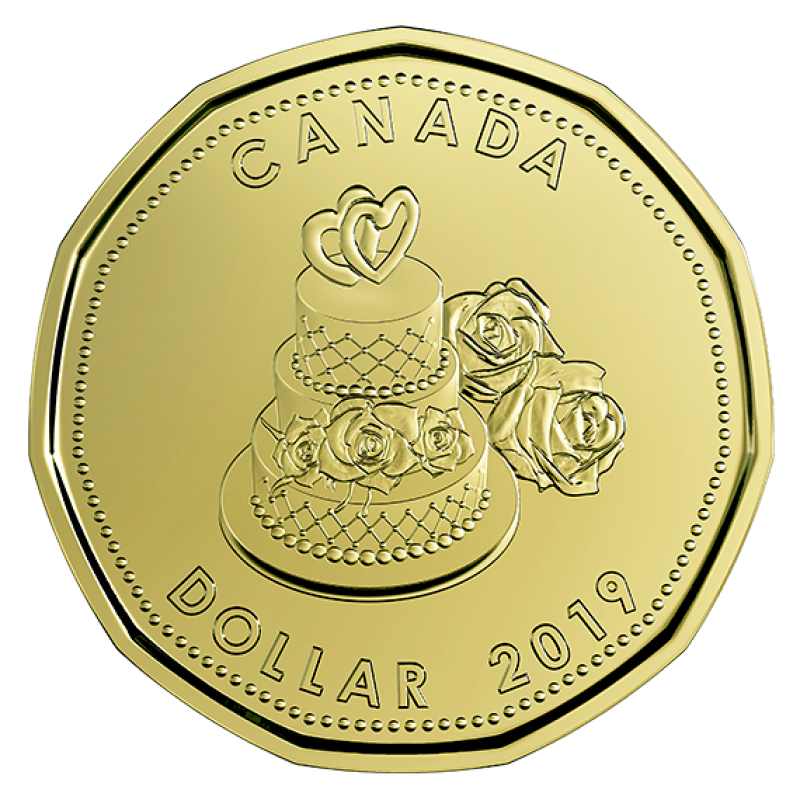 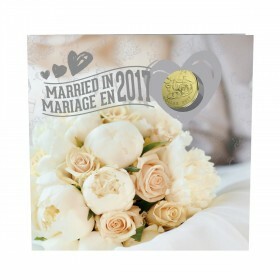 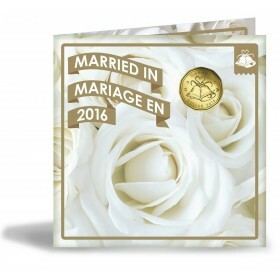 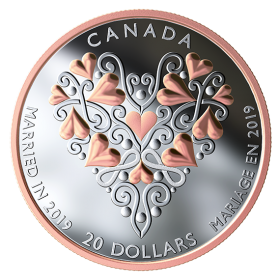 2019 Canadian Wedding Coin Gift Set ft $1 Specially Struck Loonie Dollar includes gift card packaging. 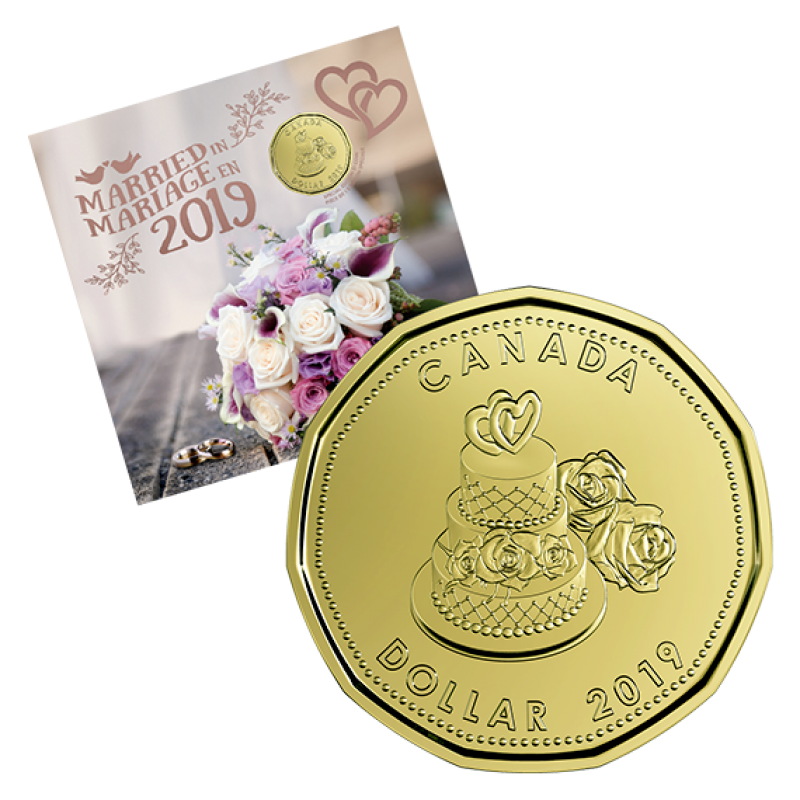 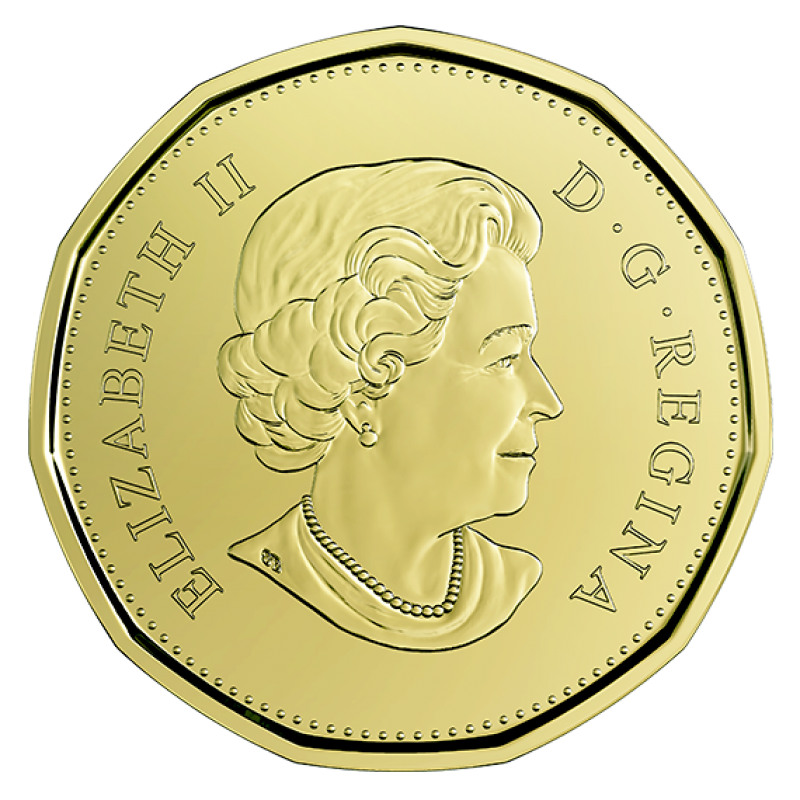 Face Value: Set - Includes one $2, 25-Cent, 10-Cent, 5-Cent, and special 'Wedding Cake' loonie coins.